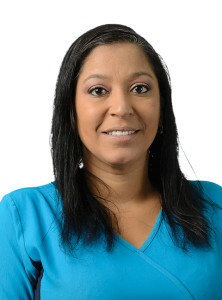 Keri benefits from 14 years as a phlebotomist and laboratory technician. She specializes in blood draw and coordination of the laboratory – clinic interface and provides these services for CFI. She enjoys helping couples achieve their dreams of becoming parents.